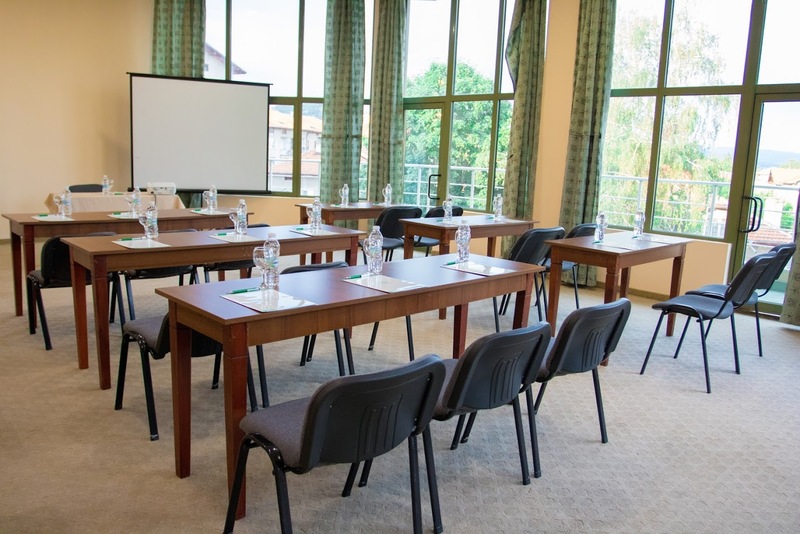 Hotel Zdravets Wellness&SPA **** offers 4 conference halls that could be organized and arranged by our professionals according to our client’s needs and purpose of the event about to be held there. 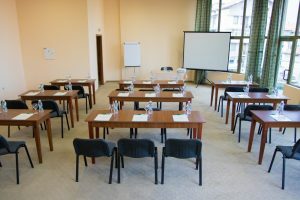 Conference hall „Zdravets” has a capacity of 400 seats (depending on the certain arrangement) and intended use for conferences or large meetings. 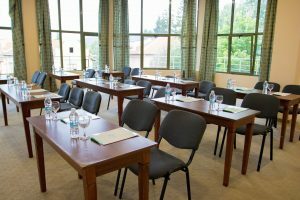 Each conference hall is equipped with modern facilities: multimedia, screen, sound system, flip chart, laptop and wireless internet. 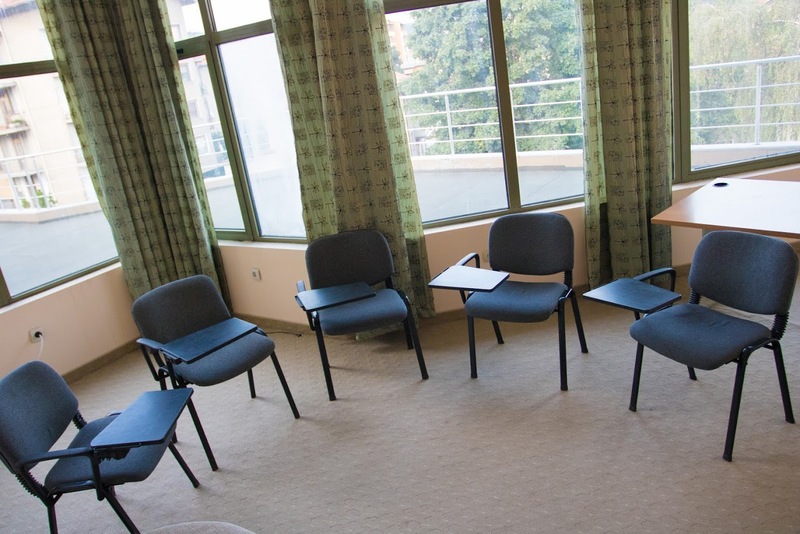 Our halls have natural lighting and central air conditioning. 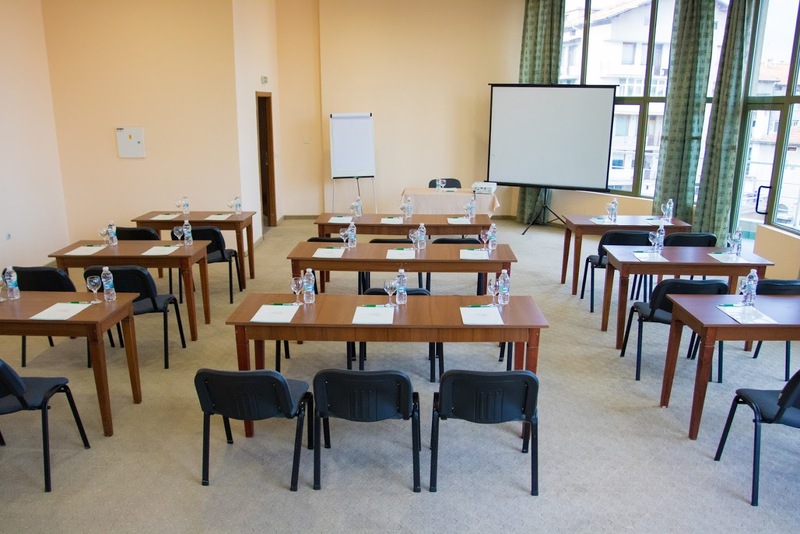 We organize coffee breaks in each of the conference rooms. 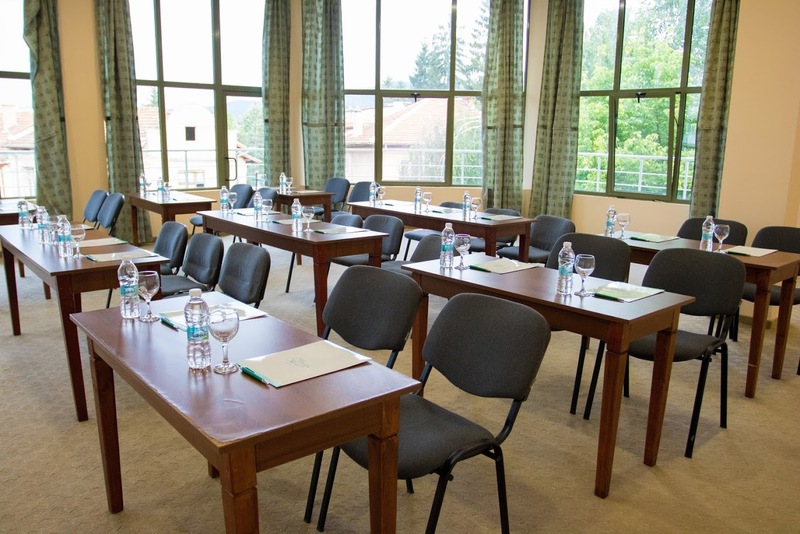 Conference hall „333” has a capacity of 80 – 100 seats, it is ideal for smaller seminars and team building meetings. 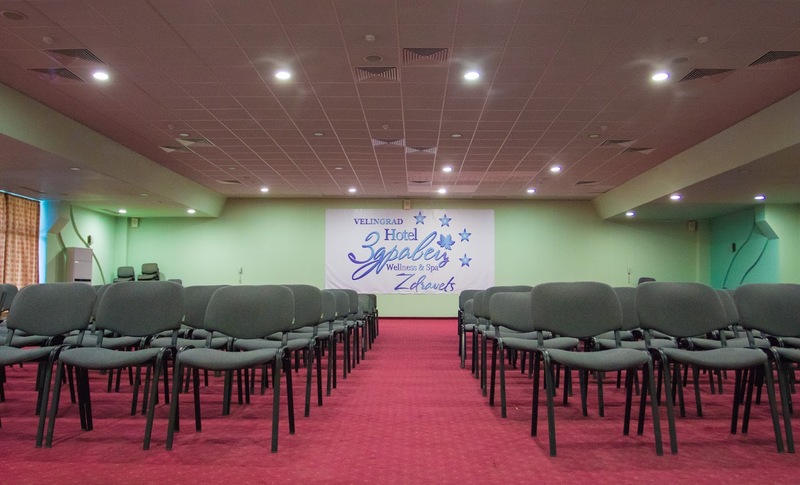 VIP conference hall is great for about 40-people events, and it is ideal for business meetings. 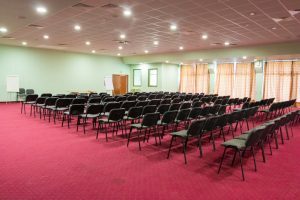 Conference hall „Boulevard” has a capacity of 20 seats (depending on the certain arrangement). 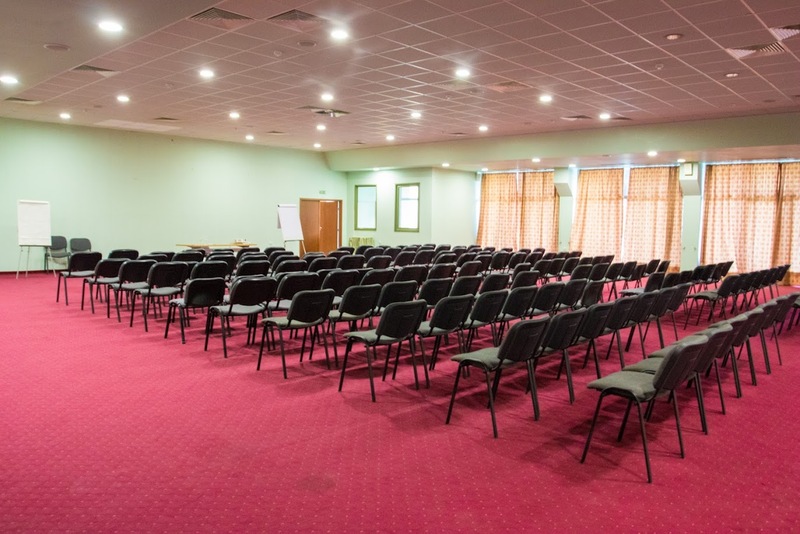 The anteroom area in front of the conference halls is 100 square meters. 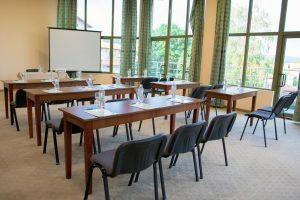 Each conference hall is equipped with modern facilities: multimedia, screen, sound system, flip chart, laptop and wireless internet. Our halls have natural lighting and central air conditioning. We organize coffee breaks in each of the conference rooms.